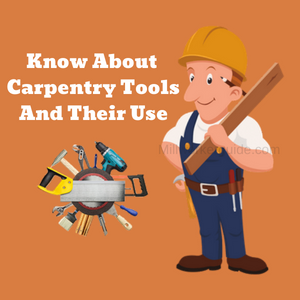 Let’s try and attempt to identify whether crown molding acts beneficial or not as many people are confused whether crown molding will help their house, or will ruin its design. There are many myths surrounding such as crown moldings are only for tall ceilings, are inappropriate for children’s room, should be of light shade, should not be of a similar pattern and so on. Myths such as these have caused people to become reluctant, to make a decision of whether, installing crown moldings in their homes or not. What is the significance of Crown Molding? Lets, take one step at a time and see what Crown Mouldings actually are. 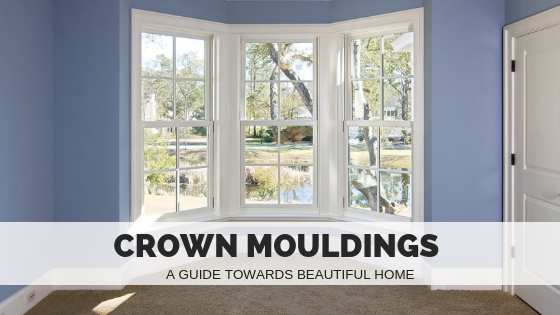 Crown Mouldings is a very engineered architectural attribute which boasts the value and quality of your home. It has been widely known as something used to “flare out a finished top edge”. It doesn’t only visually upgrade your home, but also makes it appear well projected and solid. It will affix splendor to your home and will give it a little touch of elegance. It has always been a hot topic of argument among people whether or not Crown Moulding has any function or purpose rather than of being a new trend of style and design. What has never been revealed in past is that, Crown Moulding is a very conventional idea and had an absolutely valid reason behind it when it invented. 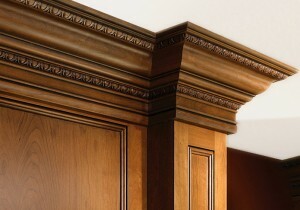 The reason due to which Crown Moulding started was to hide the gaps and errancies (of unreliable finishing’s). Hence, came the idea of Crown Moulding to mask the imperfections under it and make it look flawless. 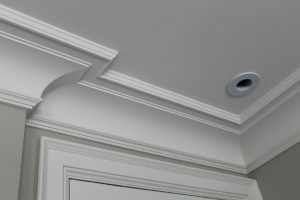 Crown Moulding works on all kinds of homes. One can choose and match from the wide range available of different types, style, size, and color according to their own taste. Traditionally, there were only three types of Crown Moulding available in market of Plaster, Wooden, or of Composite. Now, as the times changing new kinds of Crown Moulding are available giving people variety of options. It is believed that in ancient times, people use make moldings out of rocks and gravel, in modern times has been replaced by Plaster. The Plaster Crown Mouldings were first invented crown moldings to cover up the flaws, and to stylishly decorate the rooftops, windowpanes and the door edges. Plaster Crown Moulding is the most expensive one as it needs attention while detailing the designs and needs heavy labor. It is very heavy (helps to easy to hide the cracks and gaps) but very fragile if not handled carefully. Of course, these moldings are made of wood which will give your house a very natural and pleasant look. These are available both in simple and printed forms with a variety of choices in the type of wood, print, and shade. 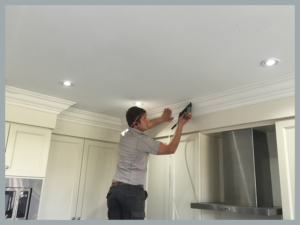 Wooden Crown Mouldings are easiest to install and are not very expensive either. MDF (Medium Density Fibreboard) indirectly falls under the category of wooden crown moldings. These are made up of less expensive softwood, are flexible and easy to install. In a pocket-friendly budget, you can afford them, that too without sacrificing the quality or design. These are very hard to find in the stores, but will look very unique and eminent from all other kinds of molding. It will make your home stand out and give a very graceful look to it. But these are not very common kind of moldings and have not been tried and tested properly. Metal can be disposed to get rusty or tarnished after a period of time. There are many other kinds of Crown Mouldings available in the market of silver, aluminum and plastic. But they are very rarely available and have not been tried and tested like others. No doubt moldings made up of metal, silver or even aluminum will give your home a very unique and graceful look. If you want to go for one such kind of molding make sure to consider your home, climate and surroundings around it and make a wise decision. Traditional Crown – It has two pieces of crown, but with space between them. One-Piece Crown – It is a simple one-piece crown, which can you with anything. Two-Piece Crown – It has two pieces of crown on both the lower and upper side. Three Piece Crown – It is usual three-piece crown molding with three crowns on the top, middle, and bottom. Choose the type crown molding you want to install in your home wisely after assessing your surroundings. Make sure you choose the right color to paint the crown moldings after matching them with the color of the ceiling and the wall. Now, I will suggest you some cool and fun ideas that you can do with crown moldings in your home and customize according to your own wish. You can combine two or more designs of crown molding and put them together and give your home even a more stylish and fancier look. You could make your crown moldings even more beautiful by giving them a lightning effect. You could go for lighted crown moldings by in a two-piece crown molding where the lower crown has wiring for the light and it reflects light to the upper crown too. You could go for an alternative approach which would completely which will outstand. You can combine two 3 pieces of Crown Moulding together and great a boundary out of it for a window, fireplace or infact around your cupboards and customize them with light.